Winegrowers in RIQUEWIHR since 1639. Between the Vosges Mountains and the Rhine plain are some 120 villages, scattered over 14,000 hectares of vineyards. 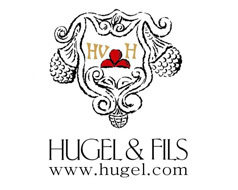 At the heart of this winegrowing region of Alsace lies Riquewihr, where the house of Hugel & Fils is established. The Hugels are above all winegrowers; that has always been and remains their main vocation. They acquired that of traders.  The family owns 30 hectares of vineyards entirely given over to the production of the very finest wines. However, 30 hectares is not enough to satisfy consumer demand and so they have now acquired a second activity, that of 'négociant', traders in grapes but only grapes from selected vineyards. After more than three and a half centuries of existence, the company continues to live with its traditions ... without excluding the modernisation of its facilities. As far as vinification is concerned, the family remains faithful to the principles of its ancestors, from whom it has inherited its skills. The next generation is faithfully implementing the major principles it has inherited from its ancestors. A noble mission awaits Jean-Philippe, Marc and Etienne: to make Alsace wine the great white wine of the 21st century. 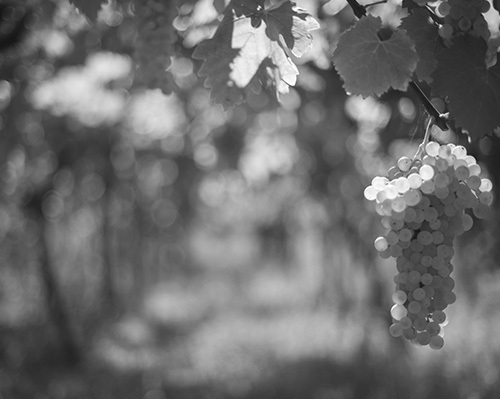 A sign of destiny: in 1575, a law had been passed in Riquewihr permitting only noble vines to be planted and winegrowers who planted inferior varieties were heavily fined. The first Hugels who can be traced, lived at Dannemarie, to the south west of Mulhouse. Their descendant Hans-Ulrich left his village as the Thirty Years War (1618-48) ravaged the countryside. In 1639, he decided to settle in Riquewihr, a small, fortified town nestling in a hollow, surrounded by vineyards and forests. The Napoleonic Wars and the Franco-Prussian War of 1870 caused the steady decline of the Alsace wine region. By the late 19th century, the ravages caused by insect pests and by cryptogamic diseases made the situation desperate. In 1918, Alsace was restored to France. This happy event prompted the winegrowers to redefine their production policy. The Hugels decided on a policy of "quality first". They aimed to recreate the noble wines of the past. They considered that this was the only way to affirm the personality of Alsace wines, to attract the French consumer and, in due course, to interest foreign markets. Thanks to the excellent vintages of 1921, 1928 and 1929, the reputation of the quality of Alsace wines was definitively re-established in France and, at last, it was possible to think of increasing the volume of wines sold abroad. Of course, the company had begun very early to export but it was only from 1932 onwards that it was possible to make a concerted effort to prospect overseas markets systematically.